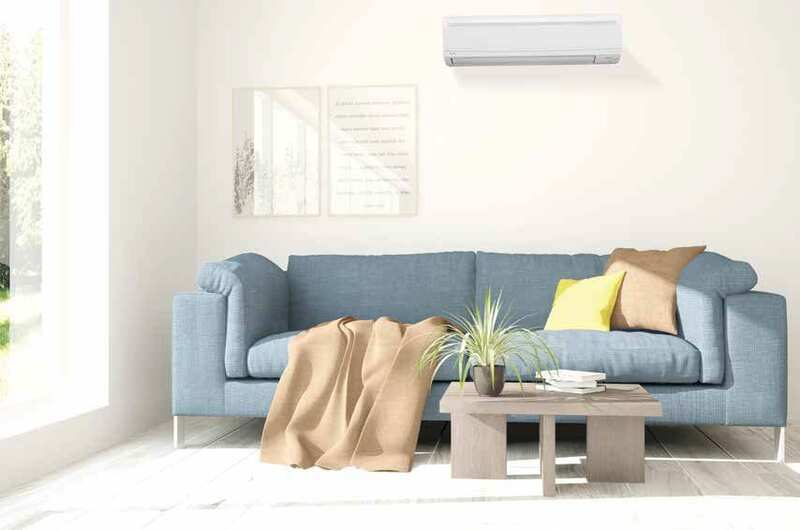 For single-zone heating of one or two rooms, Daikin offers ductless systems that are energy efficient and ideal for heating a small space. Multi-zone heating and cooling systems provide comfort for up to eight separate rooms using one compact outdoor unit. There are numerous options for multi-zone units. Let us help you find the best solution for your home today. Small, unobtrusive, and energy efficient. Daikin heat pumps keep you warm without the fuss and trouble of a traditional furnace.